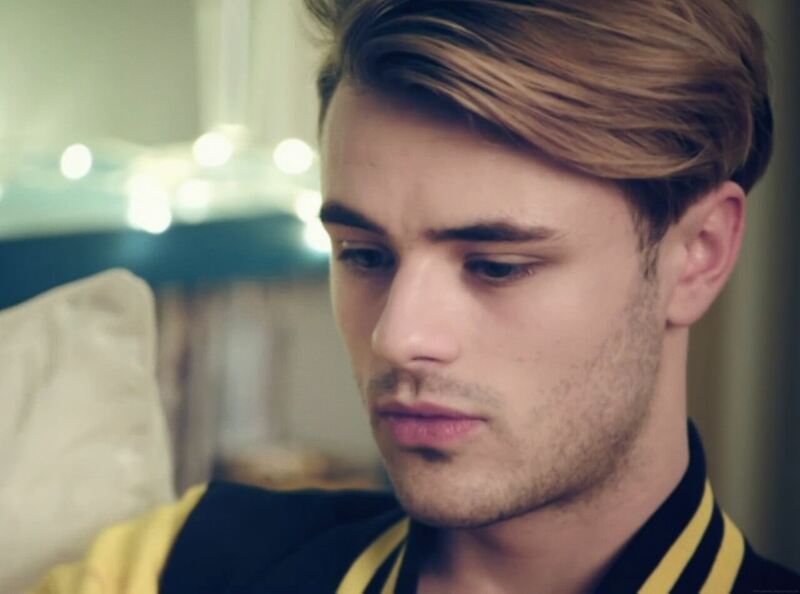 Casey Johnson sprang to fame on the 11th season of X-Factor in 2014, where his crowd pleasing audition, covering the Olly Murs’ track, ‘Please Don’t Let Me Go, brought the house down. He reached week 8 of the competition as part of the eight strong boy band Stereo Kicks, who went on to UK top 40 chart success with the single Love Me So. He moved to fellow X-Factor favourites, Union J, after the departure of original band member George Shelley in 2016 and spent 12 months with the group before deciding to pursue his TV presenting career. He has already graced our screens on E4’s all singing, all dancing reality show Stage School, where he met long time girlfriend and fellow X-Factor contestant Betsy-Blue English, with whom he spent two years. At just 22 years old, Casey is rated as one of the most exciting new talents around, both as a TV presenter and as a fashion influencer. In under three years he has amassed over 172,000 followers on twitter, and will no doubt reach an even wider audience as his TV profile grows. With his good looks and undeniable style, Casey Cody Johnson is a favourite with the biggest brands, so you’ll soon be seeing his face right across the media, as well as on a host of exciting new TV presenting projects.